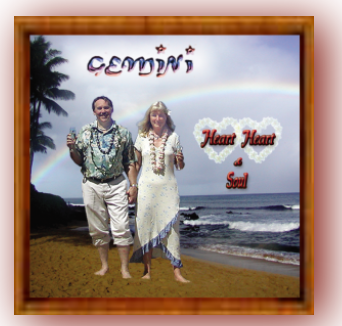 GEMINI has produced two CD's, "Twin Spirits" and "Heart, Heart, and Soul." 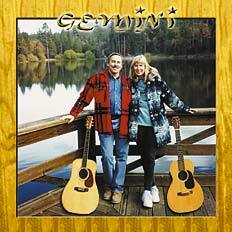 Both CD's feature contemporary acoustic music mainly written and arranged by us. 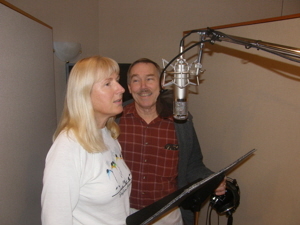 Filled with a variety of songs to tug on your heart strings such as "Guinevere" and others that tickle your funny bone, including "Killer Whales," probably our most requested song. 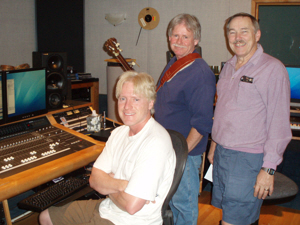 Our first CD features many early favorites, including "Maggie," which won us first prize at the Topanga Banjo•Fiddle Contest for traditional singing, "Lonesome Highway Blues" which has been recorded by several other artists, and "Second Hand Man," a hilarious tune which received extensive radio play.